According to the Census and Statistics Department the median individual income of Hong Kong in 2016 was HK$15,500 per month. If you make more than HK$30,000, you are in the top 20%. 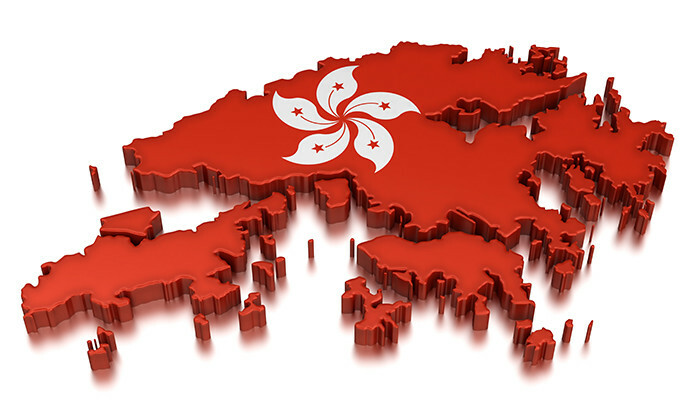 14% of local workers earned more than HK$40,000 and top earners with monthly salary of HK$60,000 or more account for 6.8% of the working population. 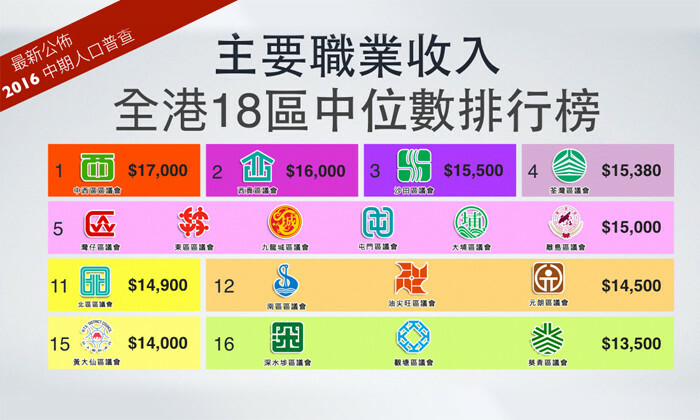 In 2015, the average income of graduates from the eight government-funded universities ranged from HK$13,400 to HK$21,900. This means a number of university graduates already exceed the median income on their first job. 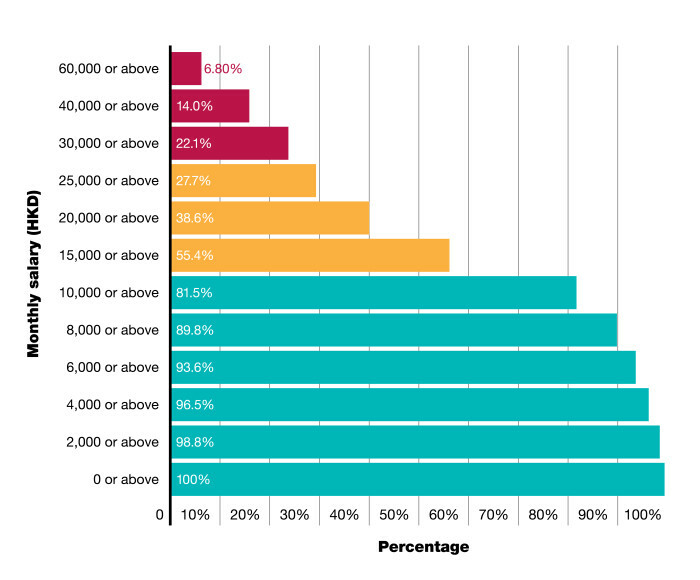 In terms of family income, the top 30% earn HK$40,000 per month. In contrast, the top 10% of Hong Kong’s richest families made more than a million per year. Where do workers with the fattest pay in Hong Kong live? Unsurprisingly, the Central and Western district where most business tycoons and financial professionals live is the top earning district in Hong Kong, followed by Sai Kung and Sha Tin. Sham Shui Po, Kwun Tong, and Kwai Tsing district remain the poorest areas with a high ratio of the population living in public housing and sub-divided units. After the introduction of the minimum wage in 2011, the income gap between the poorest and wealthier districts has narrowed. In 2011, the richest district made 60% more than the poorest area. In 2016, the gap was reduced to 26%. One of the less wealthy areas, Tuen Mun, recorded a 43% jump of median income over the last five years. However this is certainly not an indication that the income equality problem in Hong Kong has improved as commentator Leung Kai Chi commented in a blog post . It may simply be members of the wealthy middle class not being able to cope with the sky-rocketing property prices in the city and choosing to move away from the city centre to Tuen Mun. Another interesting finding is that the income in all districts of Hong Kong has gone up over the last five years, with the exception of Wan Chai. Where the district was the city’s richest area in 2011, it fell to number 5 in 2016. Leung explained that this may have to do with the decision to include lower-income area Tin Hau as part of Wan Chai district. Despite various reports and studies pointing out the benefits of flexible working arrangement, in 2016 more than 700,000 Hongkongers travelled back and forth between the New Territories and Hong Kong Island for work. Leung suggests many jobs like back office functions could be stationed in the New Territories, saving employees a huge amount of time in commuting and relieving pressure on the heavily overloaded public transport system. The comprehensive technology initiative aims to bring a classroom-like learning experience for students to learn online from anywh..
Ivan Chan receives life in prison after confessing he murdered his mistress six years ago. ..